Financial services giant Mastercard has won a patent for a system that uses blockchain technology to authenticate coupons. The patent, granted by the US Patent & Trademark Office (USPTO) on May 31, outlines a way for merchants to cut down on coupon fraud and more effectively issue targeted discounts to specific customers. The company first applied for the patent in Nov. 2016. In one potential application of this system, an individual will be assigned a blockchain address, whose credentials will be stored in a payment instrument such as a credit card or digital wallet application. When the user attempts to redeem a coupon, the point of sale device will interface with the private blockchain network to verify that the customer is authorized to receive the discount. Following a successful transaction, the system will automatically transfer the coupon out of the customer’s wallet and into “burn address” or an address associated with invalidated coupons, preventing the user from attempting to redeem it multiple times. 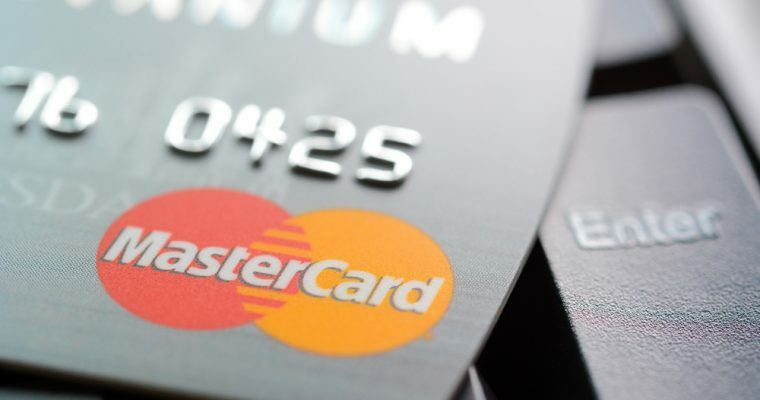 The system is clearly meant to help merchants prevent coupon fraud, but Mastercard envisions that it would benefit consumers as well because it would provide businesses with the ability to issue more valuable coupons with the assurance that the discounts could not be counterfeited or redeemed by unauthorized users. Mastercard isn’t the only major credit card issuer experimenting with blockchain technology to develop ways to help merchants cut down on fraud and better retain their customers. As CCN reported, American Express recently announced that it was using blockchain technology to revamp its loyalty rewards program. Using the new system, which is based on Hyperledger, merchants can create membership rewards offers for Amex customers on their own platforms. These offers can be quite versatile, even allowing businesses to assign bonus points to individual products.